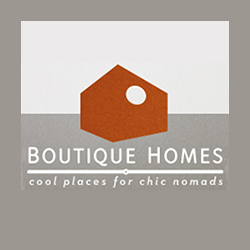 Cool Escapes Boutique Homes is a multimedia publication by Cool Cities Media in collaboration with Boutique Homes and avedition. 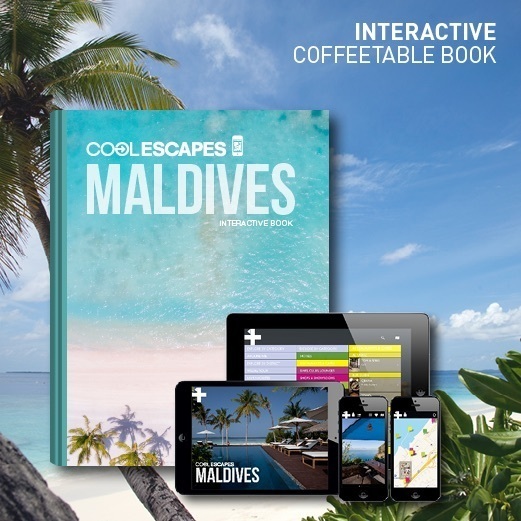 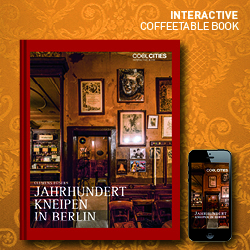 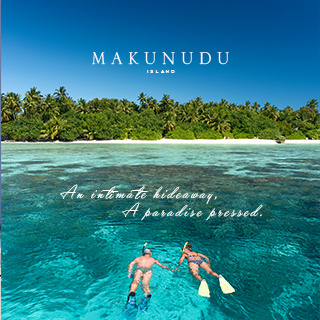 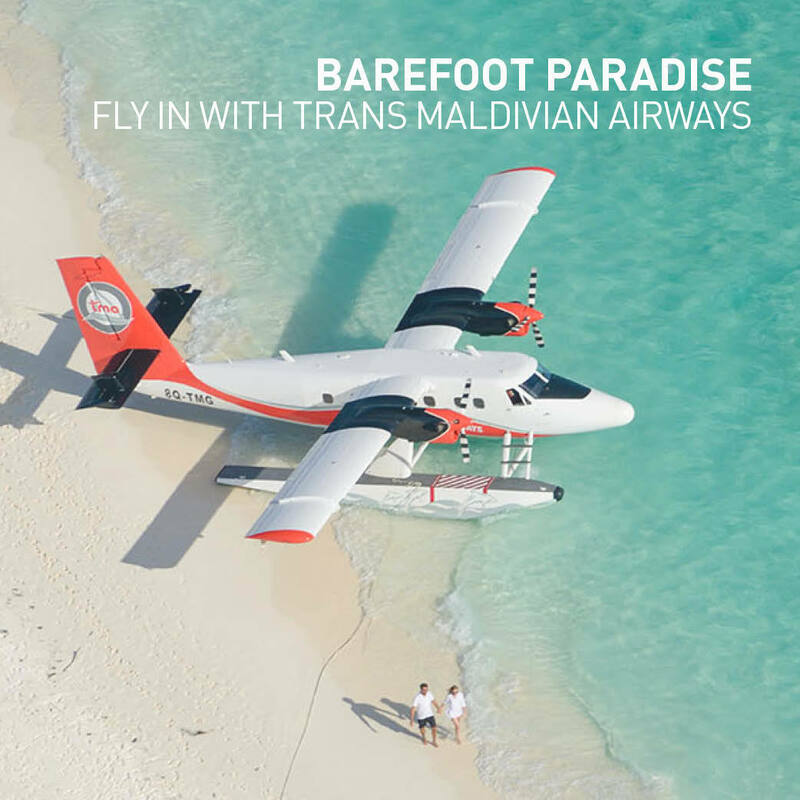 I it comes with a 300pages coffeee table book and an IOS app with image recognition which leads you to several digital features, such as geo-localization of the shown properties, videos and booking links. 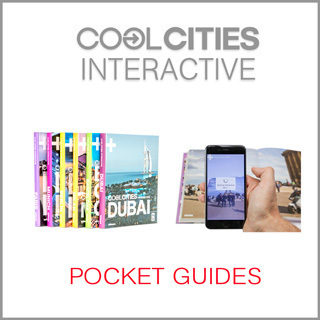 The interactive book presents a curated collection of more than 60 uniquely designed boutique homes, brought by the founders and authors of the eponymous brand. 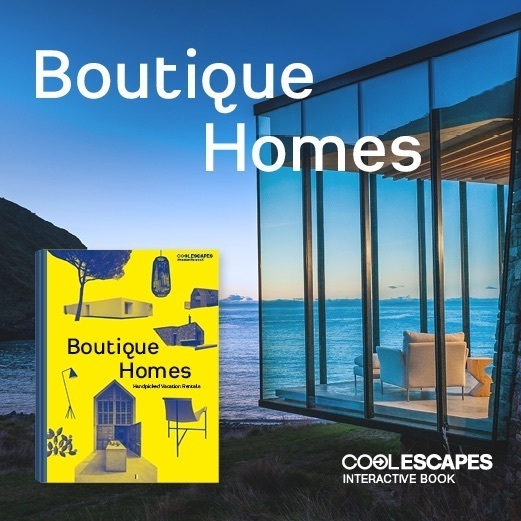 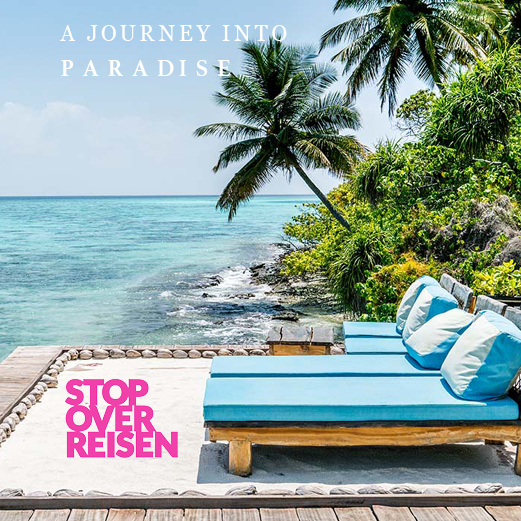 The composition of excellent architecture and design staged with stunning photography showcases an international “best of the best” selection, divided in the chapters: beach and cliff houses, country living, cabins, extra large and urban retreats. 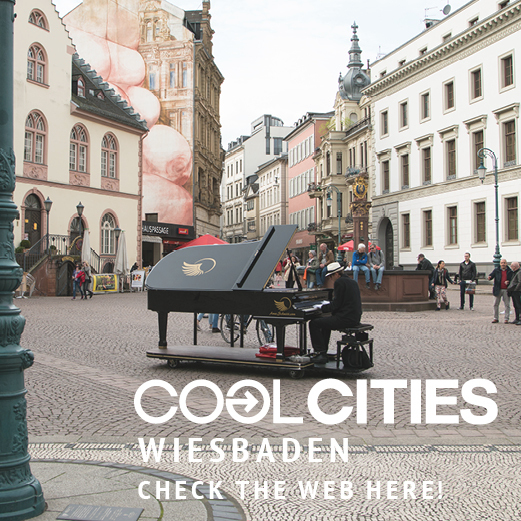 Each of the shown houses and apartments is also available for rent and can be experienced in all its glory.